No Wasted Ink is undergoing a few revamps to its look and format. Every year, I like to make a few changes to keep things fresh and to tweak my calendar to keep my own creative juices flowing. This year, I want to focus more on creating books, novellas, a new poetry chapbook, scifaiku wall art, and continue in my efforts to write short stories to publish in magazines. All the fun things that we writers do for a living. No Wasted Ink is still going strong with great page views and a large twitter following. I thank you all for your kind comments and interest for the past five years that this blog has been active. 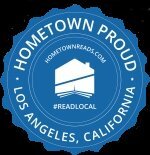 Your participation helps to keep me motivated and writing and I bless you all for that. New Graphics for No Wasted Ink! 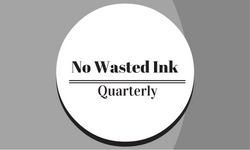 No Wasted Ink’s Quarterly Newsletter will launch! I’ve had the signup for my newsletter on the site for ages, but have been tardy getting the newsletter going. 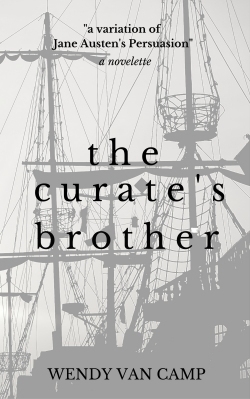 The first one goes out today and it will a simple welcome to the mailing list. 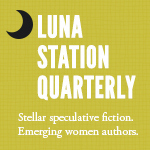 Future newsletters will have: poetry or flash fiction, book/novella launch announcements, appearance announcements and other odds and ends. I hope to make it more entertaining than a simple announcement newsletter. Due to my focus on getting more books finished, I will be writing fewer book reviews this coming year. I want to continue with them, since they do reprint in various magazines and I want to continue my contributions, but I acknowledge that the book reviews are the most labor intensive writing I do for No Wasted Ink. Look for them to be only once a month instead of twice a month as in previous years.